CHOKOR DUCHEN ཆོས་འཁོར་དུས་ཆེན། is on the 4th day of the 6th month of the Tibetan Lunar Calendar. 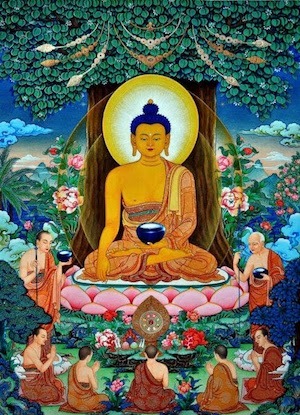 It is the anniversary of Buddha Shakyamuni’s first turning of the Dharma Wheel. TRTCC will have a day of practice with prayers, supplication, recitation and chanting led by Ven. Khenpo Choephel to commemorate this special event. 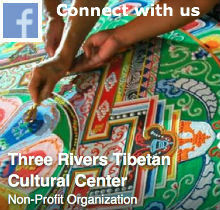 Please consider giving a donation to our center to help sustain TRTCC’s many teaching and cultural events year round.